We are a 100% volunteer-run organization! Hillary Savoie, PhD is the Founder and Director of The Cute Syndrome Foundation. Her daughter Esmé has mutations in PCDH19, SCN8A, TBL1XR1, and MAP 3K7. Hillary holds a doctorate in Communication and Rhetoric from Rensselaer Polytechnic Institute. Hillary writes about life with Esmé for Romper.com and her personal blog. She is the author of two short memoirs about life with Esmé: Around And Into The Unknown and Whoosh. 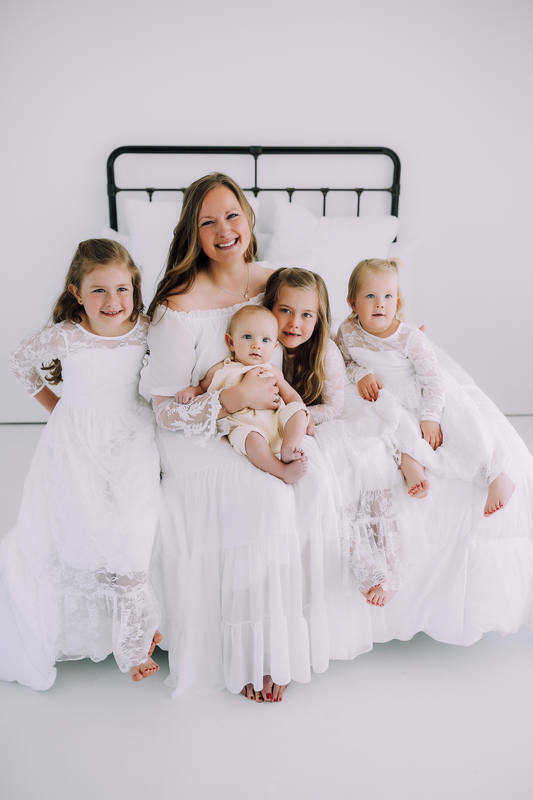 Juliann Bradish, PharmD, is a pharmacist, wife, and mom of 3 little girls and one baby boy! 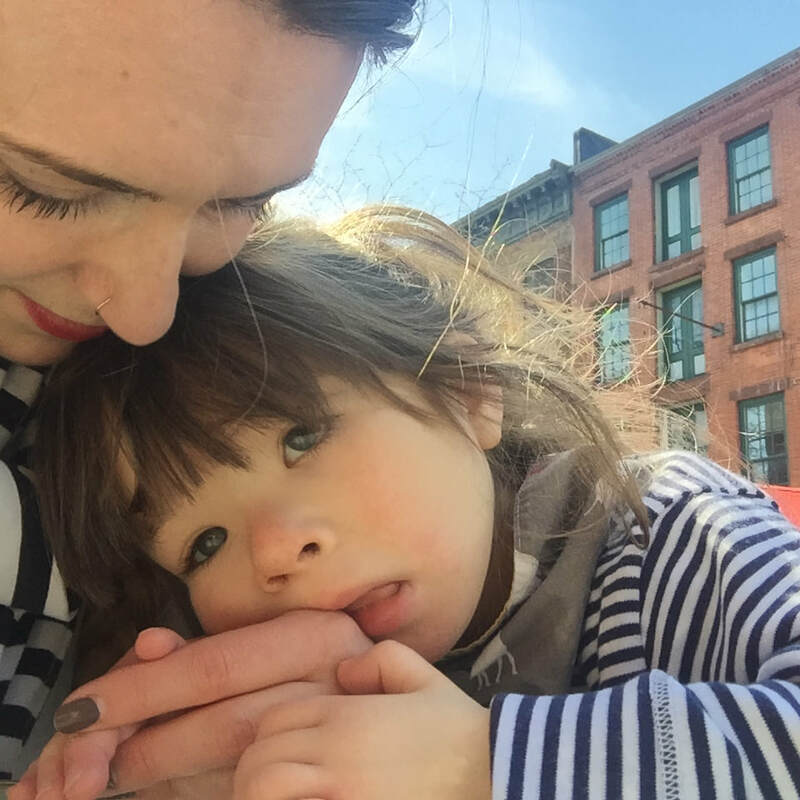 She spends most of her time feeding little mouths, playing referee to battles of willful children, doing crafts, going on adventures, enjoying the blissful chaos of motherhood, and advocating for those with SCN8A mutations. Her second daughter Adeline has SCN8A Epilepsy. During the time she's lucky enough for all three girls to take naps, she carries out her roles as site manager for her daughter’s awareness site, “SCN8A-Help Adeline Find Answers”, Creator and Administrator for the SCN8A Families Support Group, and Co-Executive Director of The Cute Syndrome Foundation.